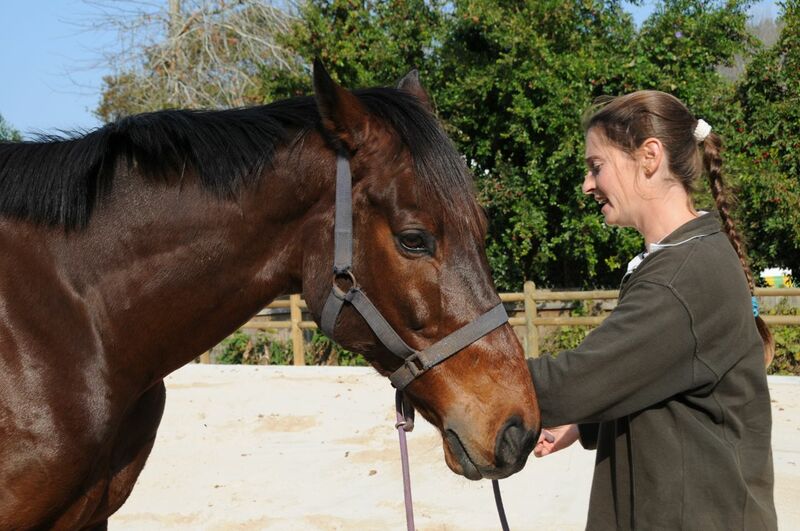 Pocket Power is a South African racing legend. He ran 42 times, for 20 wins and 17 places and earned just shy of 10 Million Rand. He might race again, but has indicated to his trainer that he wants to rest and is put out to pasture for the time being. 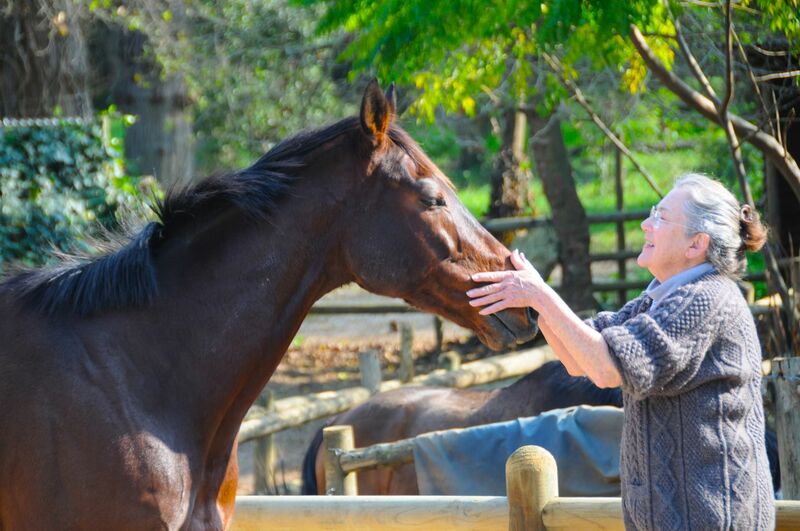 We visited him at an equestrian centre in Constantia and took a lot of photographs for Colleen who wants to paint him. Bellinda looks after him and does work-outs with him. 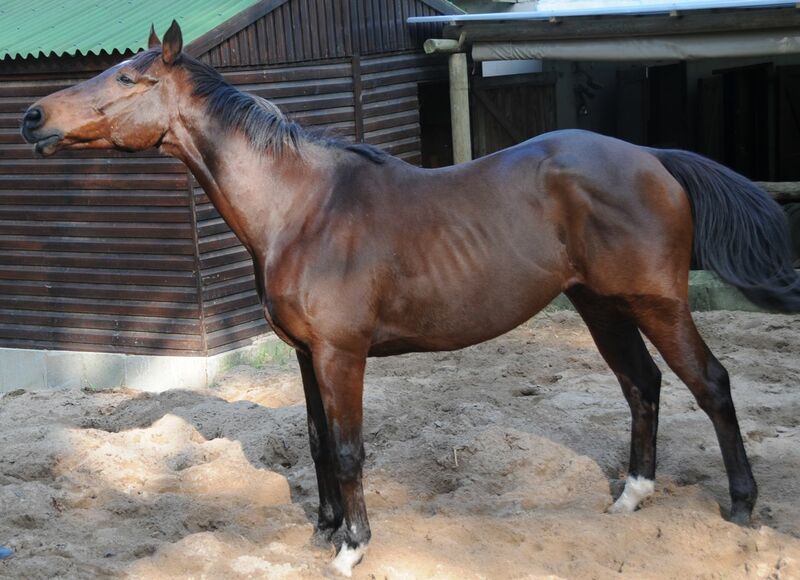 The most successful horse in South African racing history. 16 June, 2011 – Youth Day – in remembrance of the protest of thousands of school children in Soweto against Bantu education and its violent suppression by anti-riot police, 16 June 1976, firing randomly into the crowd and killing 200.